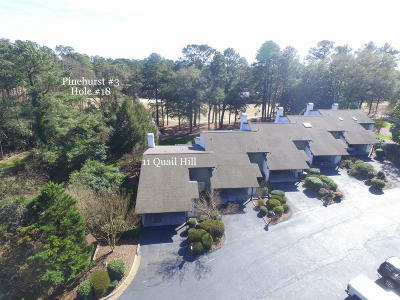 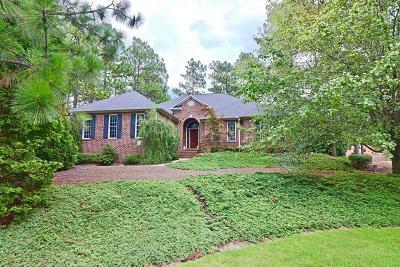 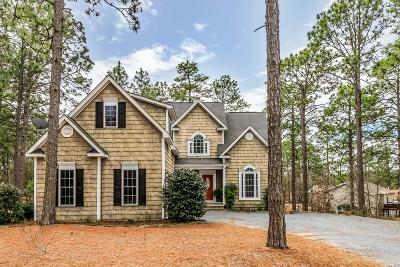 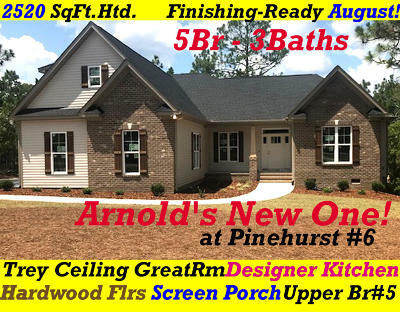 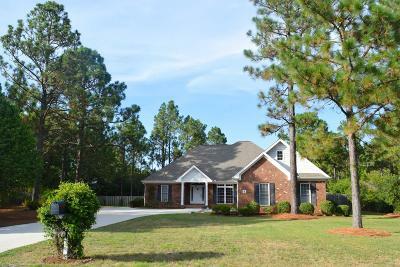 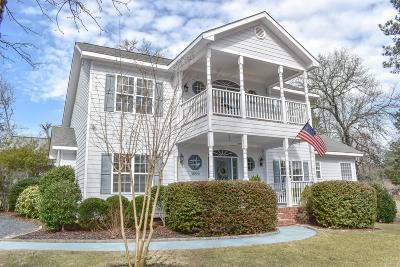 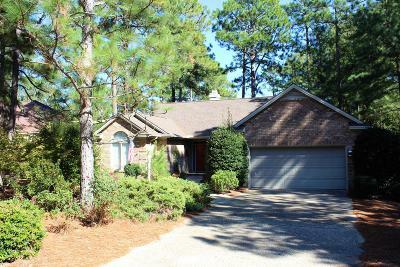 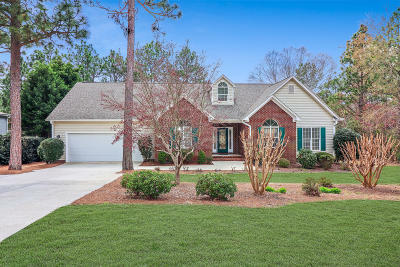 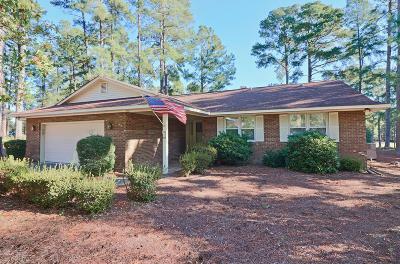 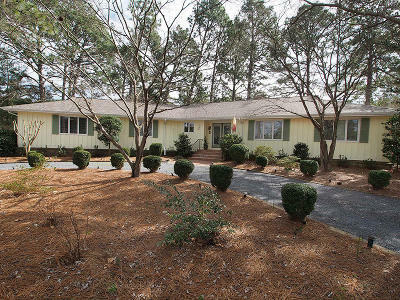 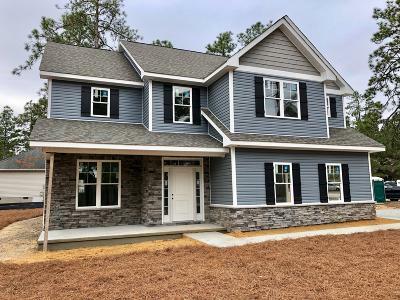 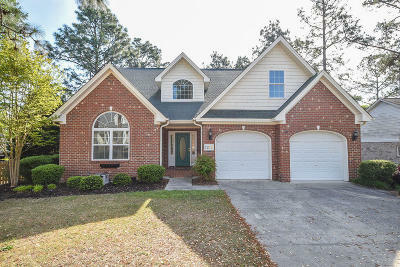 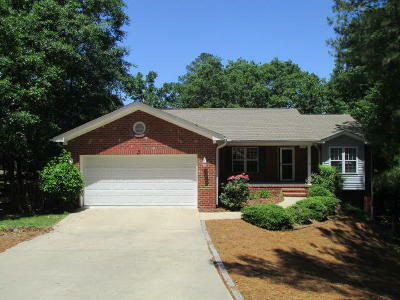 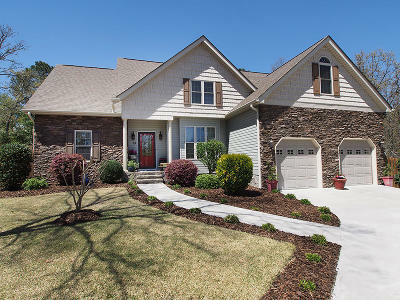 All Pinehurst real estate, Southern Pines real estate and Fort Bragg real estate listings in Moore County are updated on this site twice per day and there is no registration. 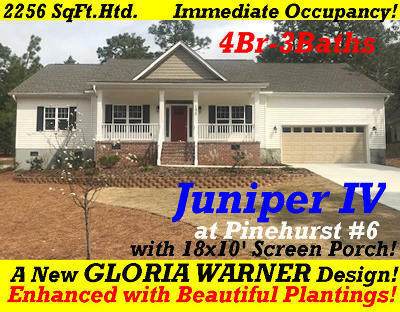 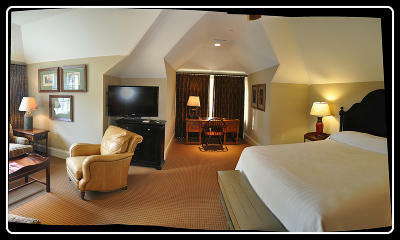 If you have questions or for an area tour please call (910) 528-4652 or email me at gopinehurst@gmail.com. 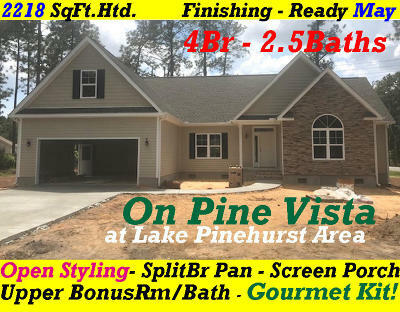 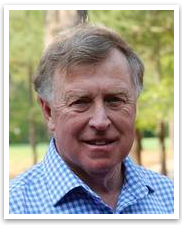 We're here to save you time and money on Pinehurst Real Estate and Southern Pines Real Estate. 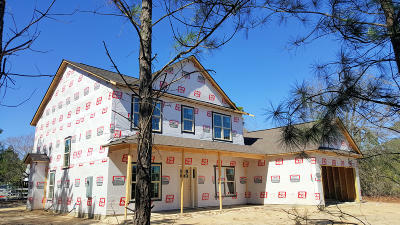 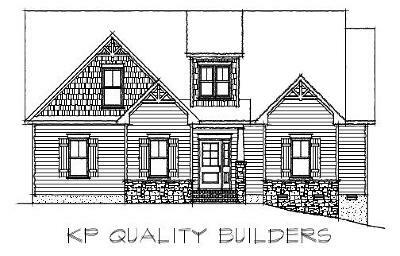 Courtesy of New Heritage Realty, Inc.